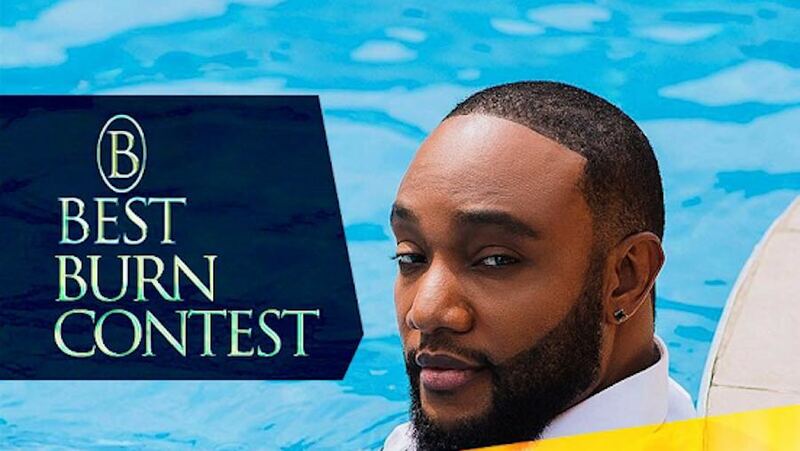 Kcee wants to reward his true fans with 1 Million Naira!! 2. Make a creative 1 Minute video with the Instrumental either singing, dancing or any act of creativity (May include comedy Skits). 3. Tag KCEE on Instagram with the Hashtag Kceeburn.